Toby Sowery and Akhil Rabindra will be expected to be among the front-runners once again when the BRDC British Formula 3 championship moves on to the spectacular Brands Hatch Grand Prix this weekend (16-17 April). Sowery heads to Kent in third place in the standings, having recently signed up for the full 2016 F3 campaign. The move comes on the back of two podiums at the opening rounds at Snetterton earlier in April. On his last visit to Brands Hatch Grand Prix, racing in MSA Formula in 2015, the Cambridgeshire-based 19-year-old scored a brace of fourth places. 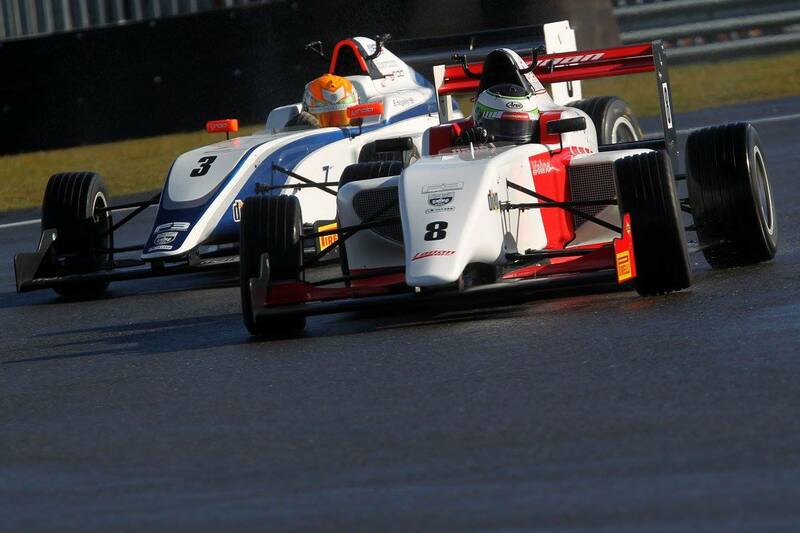 Team-mate Rabindra found himself in the thick of the action at Snetterton during the debut weekend of BRDC British F3. He currently lies 19th in the championship table following a best-placed finish of 13th in round two. With the British GT squad also in action, it marks a busy weekend for the two-time BRDC F4 champions. Qualifying for round four of the 2016 BRDC British F3 season begins at 11:40 on Saturday April 16, with the lights going out for the race at 15:30. Sunday's round five and six get underway at 10:50 and 16:30.